American Association of Law Libraries (AALL) - Promotes law librarianship in U.S.
Bernard E. Witkin State Law Library - Contains selected primary and secondary sources in American law. The hard copy collection includes current appellate court opinions, California and federal annotated codes and agency decisions, as well as annotated codes for ten other states. All states' annotated codes, attorney general opinions and session laws are held in paper or microform until at least 2002. These primary sources are supplemented by California and federal digests and citators, law journals and periodicals, and current California practice materials. 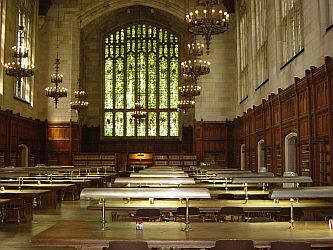 The Law Library is particularly strong in both California and older national primary and practice materials. California Judicial Center Library - A law library serving the justices and staff of the California Supreme Court and the Court of Appeal, First Appellate District and staff of the Administrative Office of the Courts. All state and federal primary legal resources and major secondary legal resources are found in CJCL collections. Canadian Association of Law Libraries (CALL) - Promotes law librarianship in Canada. Directory of Federal Law Libraries in the D.C. Metropolitan Area - Compiled by the Federal Law Librarians Special Interest Section of the Law Librarians' Society of Washington, D.C. Joan Sherer, SIS President. Law Librarian Resource Center - Maintained by Thompson West. Global Legal Monitor (GLC) - Timely news on legal developments from around the world. Also Search GLC. National Indian Law Library (NILL) - A public law library devoted to federal Indian and tribal law serving both the Native American Rights Fund (NARF) and the public. Public Library of Law (PLoL) - Assembles law available for free scattered across many different sites - all in one place. San Francisco Law Library (SFLL) - Online catalog, links and resources, library hours, location, services and other information. The Law Library serves the courts, departments of the City and County of San Francisco, members of the Bar, and the public at three locations: the main library in the Veterans War Memorial Building, the smaller Monadnock branch in the financial district, and the attorney reference room in the new courts building on McAllister Street. 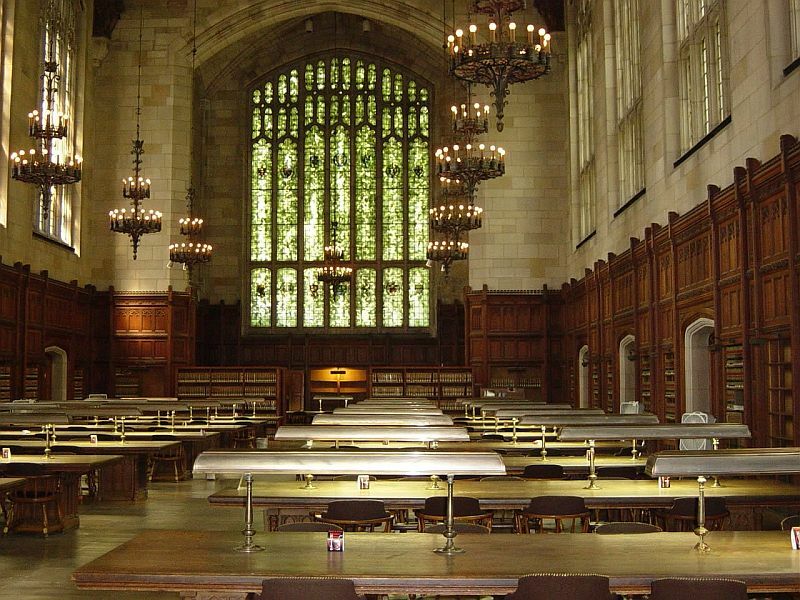 Social Law Library - Provides research materials, training and services to the judiciary and practicing bar of Massachusetts. Stanley Mosk Library and Courts Building - Located across the street from historic State Capitol in the heart of downtown Sacramento, the neo-classical Stanley Mosk Library and Courts Building at 914 Capitol Mall was named to the National Register of Historic Places in 1984. This webpage last updated on Saturday, September 24, 2016 11:31 AM.